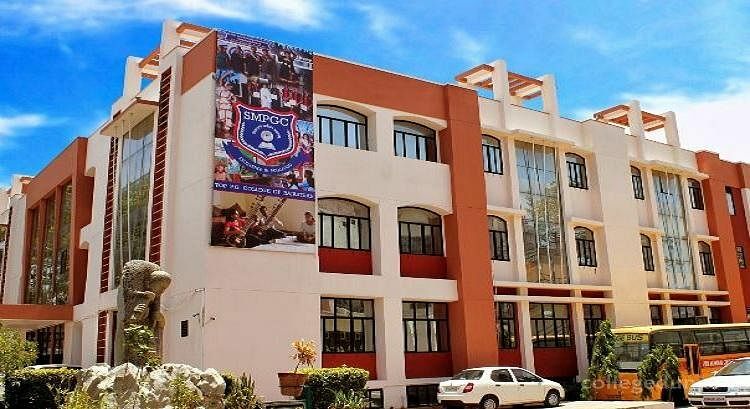 SMPGC was established in the year 1998 with the motto “In Pursuit of Excellence in Education.” The main mission of starting the college was to prepare the students for high profile careers in all walks of life, including Civil Services and other high profile jobs. Many of our students have already qualified the Civil Services Examination and have brought laurels to the institute. Academic upgradation is a regular phenomenon at the college. The pedagogy at SMPGC is ever evolving, thus keeping pace with the new world’s professional requirements and making sure that the students are abreast with the latest knowledge available. SMPGC is committed to promoting and preserving a curriculum leading to academic excellence and professional advancement and continuously assesses and adapts its curriculum to meet the rapidly changing needs of the society. SMPGC can proudly boast about its highly qualified faculty members with years of experience in their respective fields of study & research. The pedagogy at SMPGC ensures that appropriate personal attention is given to each student, not only in the classroom, but outside of it as well. 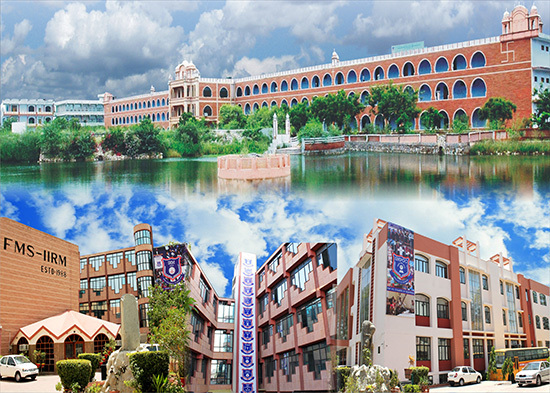 The college has high-end, well equipped laboratories of Biotechnology, Computer Science, Chemistry, Physics, Botany, Zoology, Statistics, Psychology, Geography, Geology and Drawing & Painting. It is our belief at SMPGC that knowledge confined merely to books, is of no consequence unless combined with hands-on practical experience as well as co-curricular activities. To promote the general advancement of human knowledge understanding and overall development of the students to their highest potential so that they may contribute to the improvement of the standards and cultural values of all people. To create a distinct environment of excellence in education with humane values and social commitment, which will result in preparing the students for a high profile career in all walks of life, and to also provide a healthy conducive environment to determine and develop an individual’s personality. SMPGC is committed to promote and preserve a curriculum leading to academic excellence and professional advancement. It also provides a platform to unveil the hidden talents of the students and ignite the young minds.